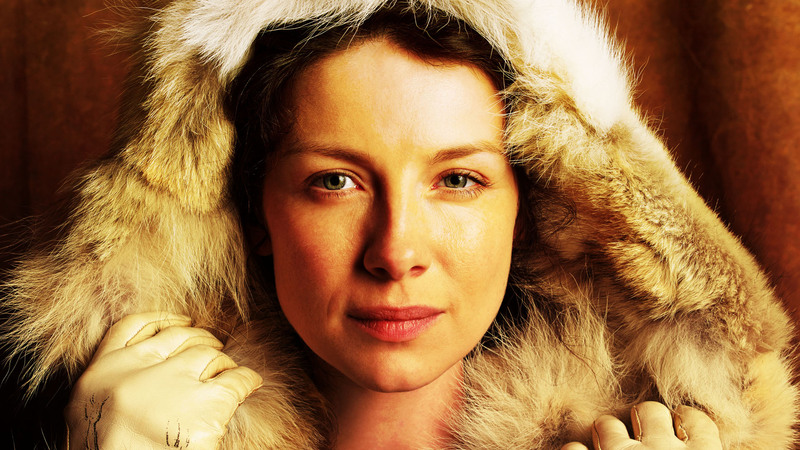 Claire. . HD Wallpaper and background images in the Outlander 2014 TV Series club tagged: photo claire. This Outlander 2014 TV Series wallpaper contains فر کوٹ, فر کالر, فر تلفظ, سمور کوٹ, سمور گریبان, سمور لہجہ, منک, منک کوٹ, مانک, and مانک کوٹ. There might also be فر, سمور, and سیبل کوٹ.